Life is ever-changing. People are always changing. The things in life which impact us on a daily basis cause change. Sometimes this is good and makes us happy and sometimes the same thing can cause the reverse. There are no set answers in the riddle of life. Memories work in much the same way. It seems ironic that something which can bring great pleasure can also be a source of incredible pain. A few days ago a young man aged 26, Aaron Swartz, felt compelled to commit suicide whilst depressed. He was the co-founder of Reddit amongst other companies, with a bright future to look forward to. Depression is an insidious affliction, one which is not merely difficult to control but almost impossible for some people to find a cure. One of the things Aaron said in his blog struck a deep chord for me. He said “Everything you think about seems bleak – the things you’ve done, the things you hope to do, the people around you. You want to lie in bed and keep the light off. Depressed mood is like that, only it doesn’t come for any reason and it doesn’t go for any either”. He described the feelings and desire to avoid everything so well. I now choose to surround myself with love and light. I work hard at keeping the dark thoughts at bay. I have a couple of things I’ve learned which I’d like to share. Perhaps they may help you. And then I don’t feel so bad”. So what are YOUR favourite things? The other thing I have only recently begun is to develop “an attitude of gratitude”, where I focus on small things in my daily life for which I can be grateful; a cup of coffee made by my husband in the morning (or by the barista at the coffee shop), seeing the sun rise over the trees in the morning, hearing the early morning birdsong, seeing the final full stop on a blog I feel proud of. What is it that you can develop an “attitude of gratitude” for, which might break up your day? Think about it. These are the things which make us feel good, feel happy and not sad. Until recently, I hadn’t written anything for a long time. I loved writing and I have found I still do. Now I can write a blog which others can share and it puts ideas out there. Perhaps it will help them feel that wonderful gratitude I feel for completing my blog and which gratitude creates. That was how “Owls and Orchids” was born. I have also, until recently (three days ago), been forced to abandon my craft work which I loved, due to an accident. In 2012 I worked hard, taking new approaches to pain management and treatments. I saw a kinesiologoist. I did a 30 Day Gratitude Challenge and kept it going, building on the first foundations. My husband and I now do this at the beginning of every day. We also meditate, alone or together. Small changes you might say, but they have proved profound for me. I now have a few tools in my tool kit to help ward off the blue days and keep the “Black Dog” at bay, and a list of good things to counter the bad and give me back my bright eyes. Now I’m going one more step. I am starting my tapestry again. 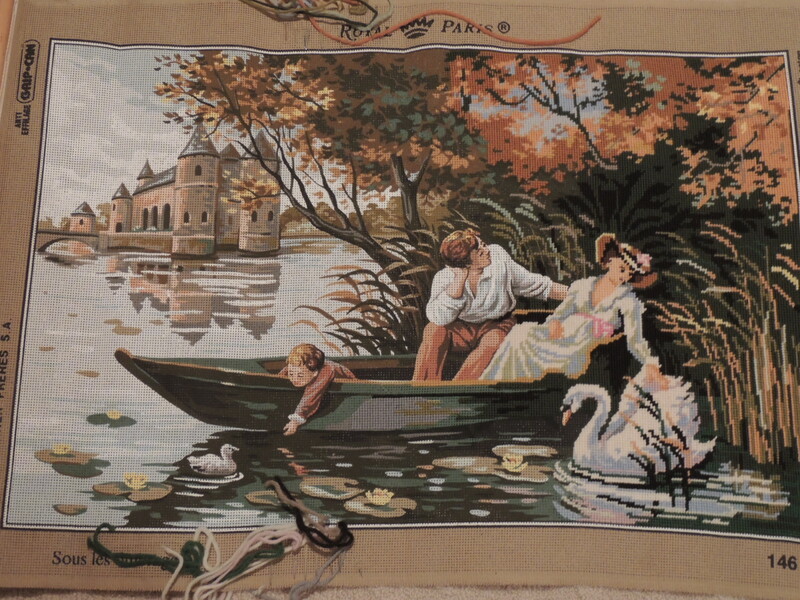 In fact I’m going to complete the tapestry my mother had just begun before she passed away. It has been rolled up and carefully locked away until now. If I said I was nervous as well as excited it would be fairly accurate. I’m cautious about how much I will be able to do each day and I may have to miss some days if my neck is too sore. Yet the thought of working on it, of finishing it, makes my heart glow. I feel like a small sun has taken up residence inside my heart and it is so wonderful. There will be bad days. I’m not foolish enough to believe I can escape so easily. As Aaron said, “You feel as if streaks of pain are running through your head, you thrash your body, you search for some escape but find none.” Such is the nature of the beast and of the pain I have. There will be days when I challenge the belief that I can finish the tapestry at all. It will be the gratitude that I have it there for me to do and that each stitch I insert is one step further along the road to its completion and the completion of my challenge. These things will keep me going. I have seen the bottomless abyss of despair which can envelop you for no reason and find no escape. I have withered in its depths and suddenly found myself in sunshine once more. 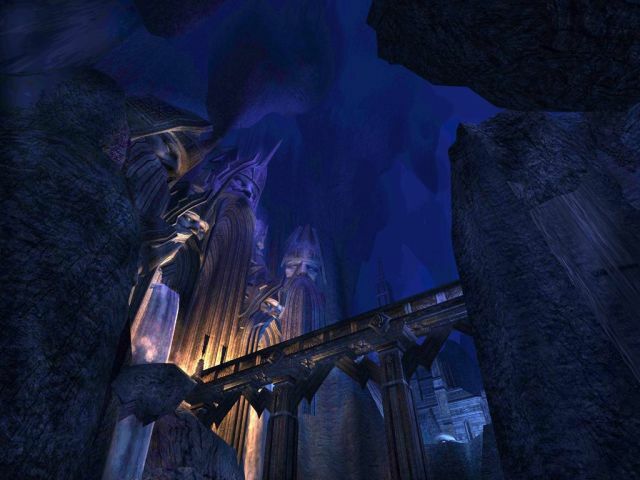 Those of you who recognise this will know who you are and you are always welcome here. If I can bring a glimmer of light for you then I am grateful to be able to do just that. Find that one small thing you love, you have always enjoyed and breathe life into it once more. Let it be your anchor. My hope, my prayer is that if you can try to find the “attitude of gratitude”, even for the very small things, if you can find your inner light in a heart challenge similar to mine, then perhaps you can escape the bottomless chasm. I am here for you – always. Bless ❤ Susan. Incredible insights….. Powerful writing.. Valuable for everyone to read and gain a deeper insight into this issue, for themselves and thier family and friends. Congratulations on an important blog, brilliantly done!